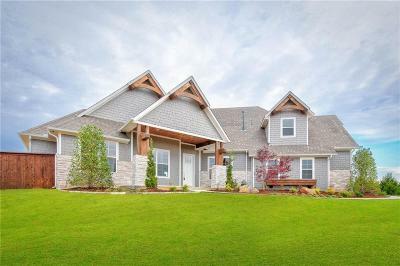 Exceptional craftsmanship and smart design by this Edmond premier home builder! Experience easy living in an elegant setting! From the impressive entry, finish details of the fireplace, and a large island with a farm sink in the kitchen, makes this the perfect home. The kitchen is the heart of the home with plenty of space to entertain your family and friends. Beauty and function in your master suite oasis; offering a walk-in shower, a soaker tub to unwind in after a long day and a master closet fit for royalty! Upstairs game room and an additional bedroom with full bath. 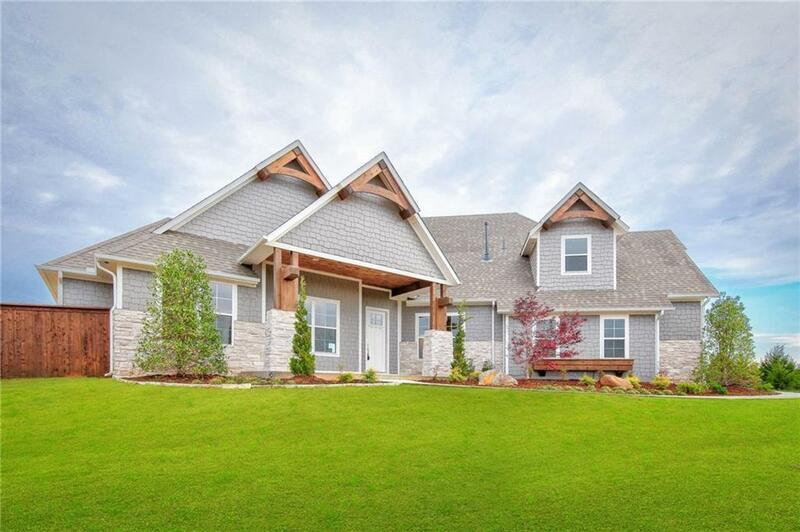 Many options with this versatile floorplan! The lifestyle you have been looking for is available in this home. With picturesque countryside views, all within quick access to Edmonds 2nd Street, Cambria Heights provides the peaceful escape you are looking for in a luxury new home community.